These are really satisfying to create.... looking forward to doing more in the future. Thanks to Travis for recording and putting together these videos. Check out this collaborative tattoo I did recently with Travis Greenough! I will be guest spotting at Black Castle Art - in Peoria, AZ from July 27-29th 2016. 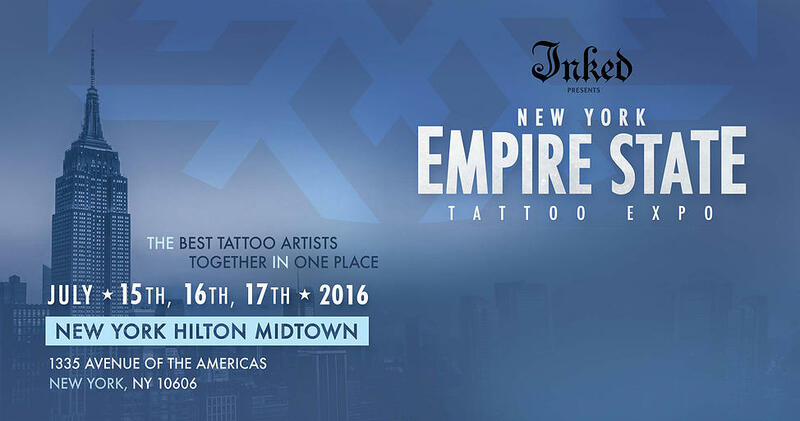 I will be attending the Empire State Tattoo Expo in NYC from July 15-17th 2016. 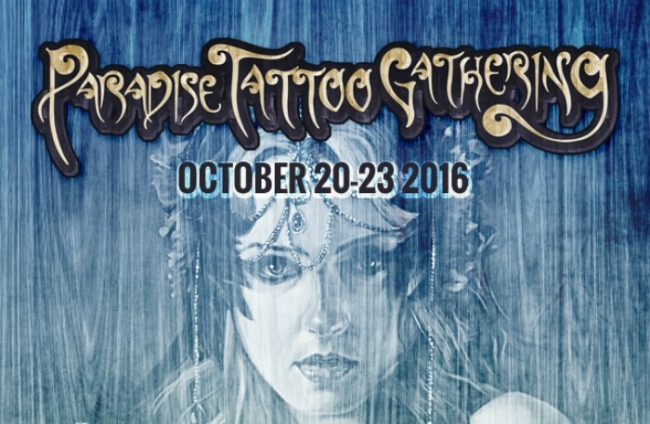 I will be attending the Paradise Tattoo Gathering in Hancock, Massachusetts from October 20-23rd 2016.